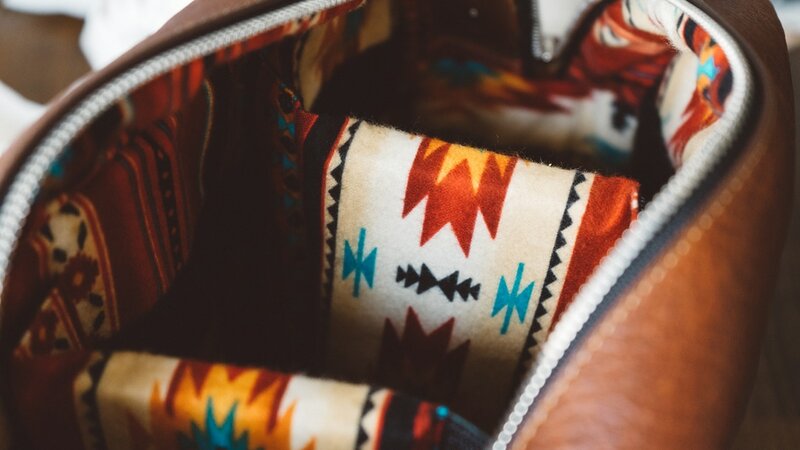 Hand-crafted from waxed canvas, American bison leather and lined in Aztec flannel fleece, HoldFast has created a camera bag that's functional yet stylish. 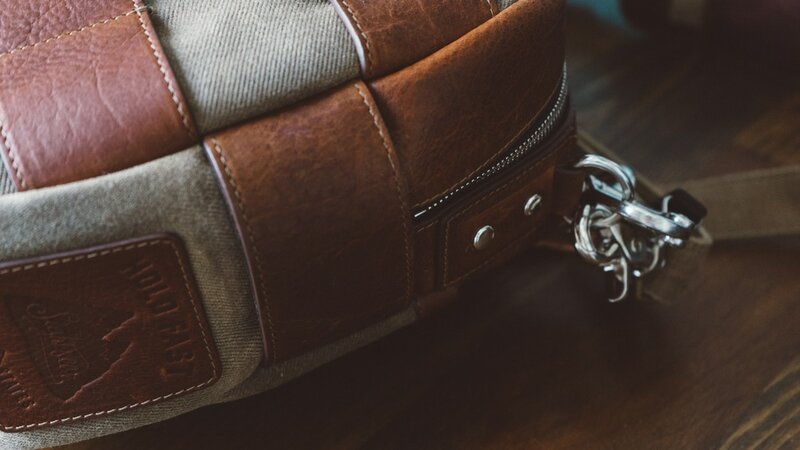 If the three padded compartments don't tickle your fancy, Holdfast also has a great pouch system that allows you to attach basically any kind of holder you would need for extra gear. The bag comes in olive, black, and navy. Tested and approved by the team. 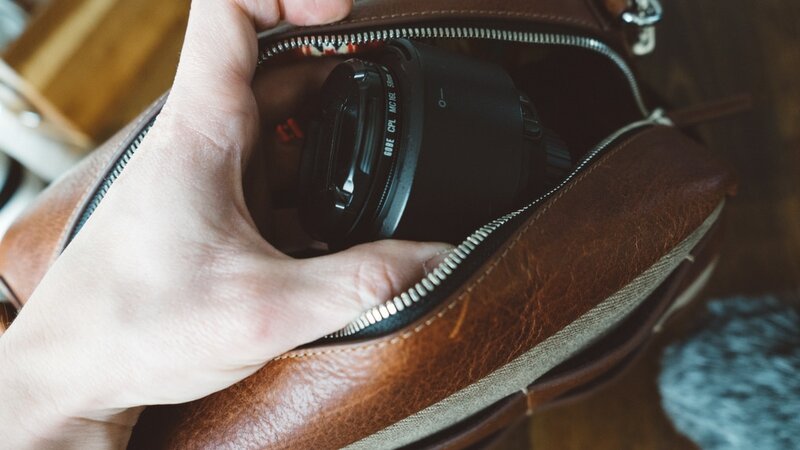 With your cameras at the ready, lenses and gear are within reach without ever removing the bag, all in a stylishly comfortable way. 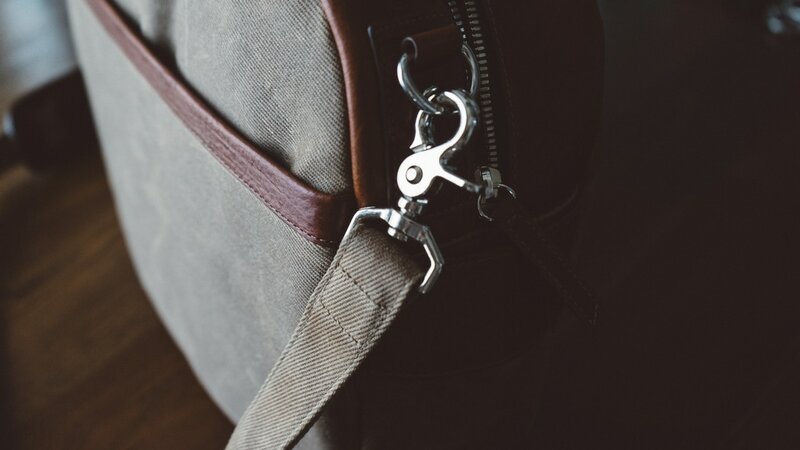 The Sightseer is all about allowing the photographer to carry the essentials on the journey capturing sights. Keeping your camera in the game is the all-important goal. 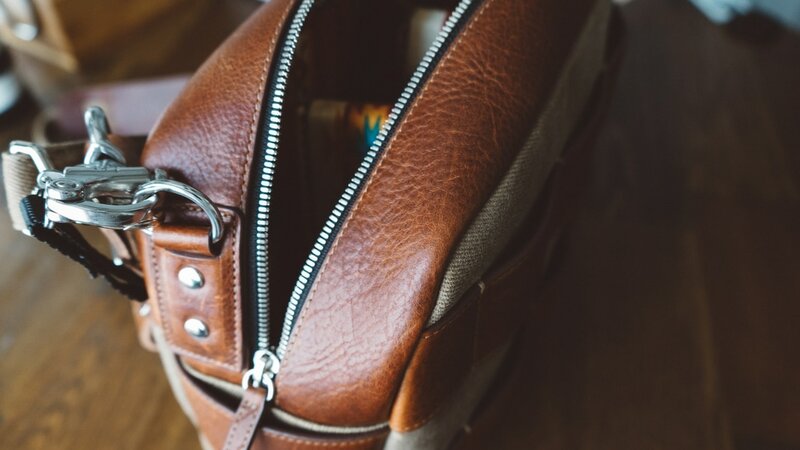 We have done some pretty intense travel/testing on this pack and it has held up through it all. The compartments are soft and cradle those lenses and the waxed canvas looks super sick. 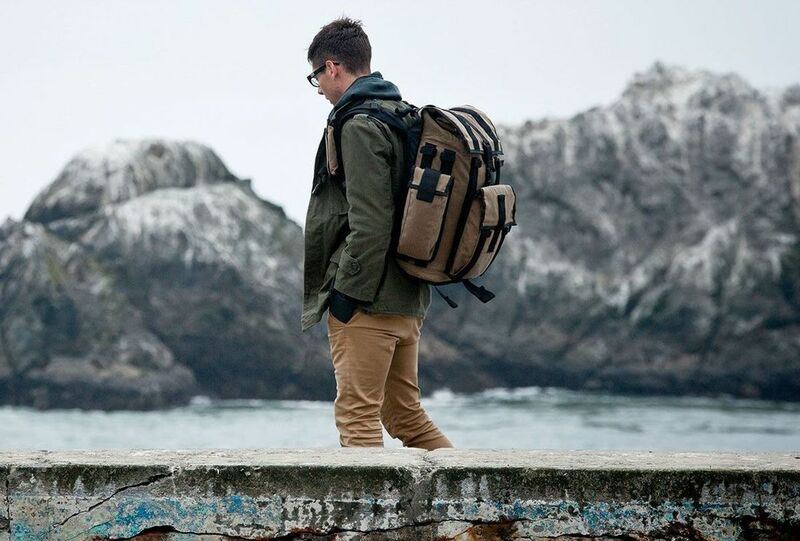 If you're looking for a new shoot bag, I would head on over to HoldFast and check out the collection of hand-made items.